On this weeks episode: Dallas comedian Jason James talks about his time living in Russia, partying with Tracy Morgan, and traveling the U.S. on a greyhound bus. 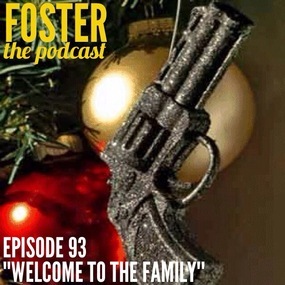 Christina Lacy (episode 20) returns for the most wildly inappropriate Christmas episode we could come up with. She tells us of her travels living in 3rd world countries, seducing riot police, and back alley deals.. Extremely not suitable for work.. you’ve been warned. Happy Holidays. 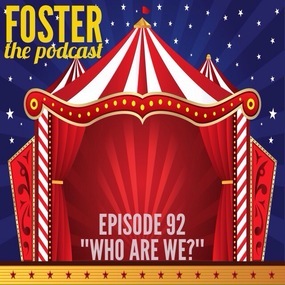 On episode 92 of Foster the Podcast, our guest Anthony Morel talks partying with circus folks, the dangers of planking, and how his band almost went on tour oversea’s without him. We also find out the craziest things witnessed while working in the service industry. On this weeks episode Brad Silnutzer talks growing up as a child celebrity being the Ovaltine Kid. 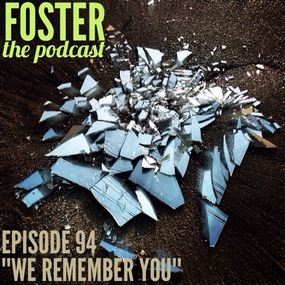 We also talk Atlantic City brothels, almost getting kidnapped, and playing the ultimate drinking game. On this weeks show Don DiPetta talks about his days playing Minor League baseball and how he accidentally ran up a 35,000 tab in Vegas. 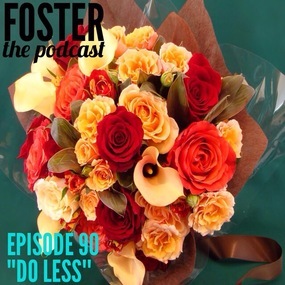 We also discuss the best way to get your girl in the mood to make love in the morning.